Alphabet Land Learning Center provides the nurturing atmosphere infants need. Our teachers give your child the same love and attention you would, while making sure the environment is always safe and clean. Furthermore, infants will have their senses stimulated through a variety of activities, including story time, music, and age appropriate toys. Your baby will also be exposed to basic sign language words, which they can use to communicate. After all, it’s never too early to start learning! Parents also receive daily reports, which will keep you connected with how your baby is developing. Our infants make their own schedule when it comes to feeding, napping and diapering. We take advantage of any down time by exposing each infant to new and interesting objects and fun activities. At pickup time, parents will receive a daily report, summarizing your child’s day. The daily report will include information like meals, naps, diaper changes, and the activities of the day. Feeding- Nutrition is a tremendously important component of an infant’s growth. Our center ensures that each child receives complete & well balanced meals. Our infants work their way up from formula, to iron-fortified cereal, to purees and finally to whole foods. This includes plenty of fruits, vegetables and meats, all in a variety of textures & consistencies. 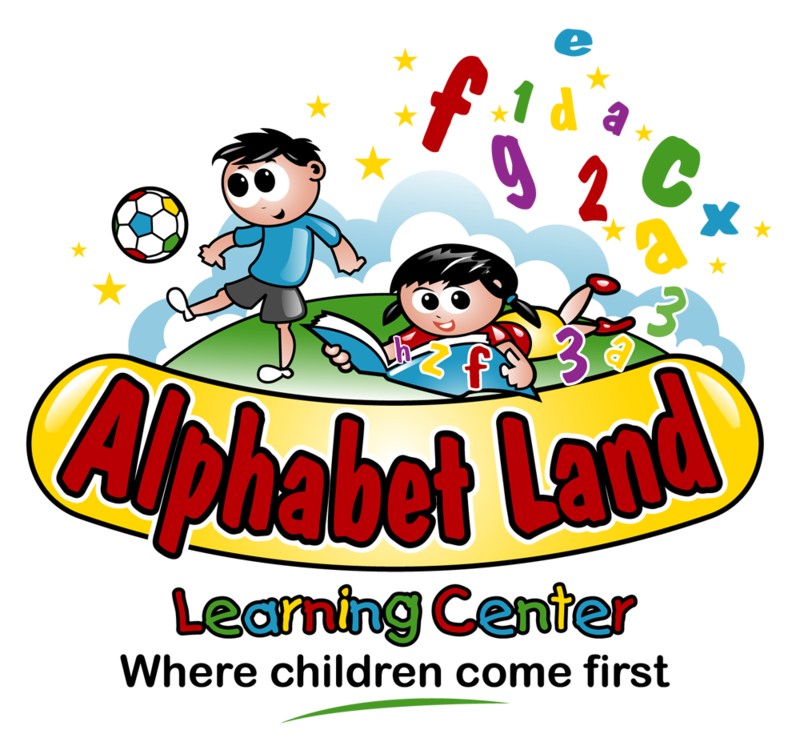 **All formulas and foods are provided by Alphabet Land Learning Center. Just let us know which formula your baby needs. Activities- All of the infants enjoy being read to by the teacher, listening to music and playing with developmentally appropriate toys. As they become able to sit, crawl and move around on their own, the infants are able to play together on the floor. Here, they are able to manipulate objects of different colors, shapes, sizes and textures. Each infant’s growth will be unique from that of the other infants. Our teachers will provide your baby with lots of love and with the opportunity to develop at their own rate. 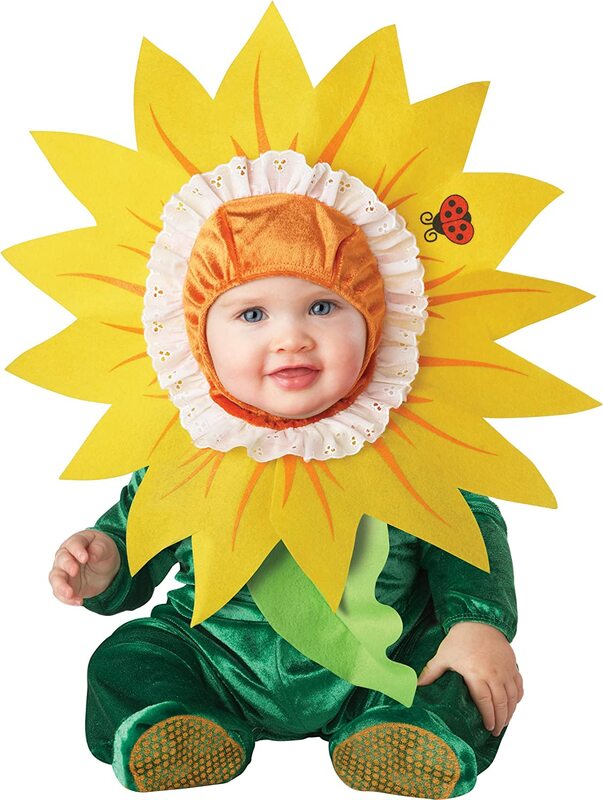 Social-Emotional Development- Infants will begin to show their emotions through smiling and laughing. This will progress into understanding their caregiver’s emotions and imitating actions like smiling back or waving goodbye. Our teacher first forms trust with each infant and creates a bond that makes the baby feel safe and loved. Part of this bond comes from talking to the infants, soothing them if they become upset, and engaging them through music and movement. Cognitive Development- Your baby will be able to recognize people or objects from a distance and follow their movements. Your infant will be curious about new objects and about what each object “does”. This means shaking, banging, and throwing things, putting things in their mouths, and responding to their names or simple commands like “no” or “stand up.” The teacher interacts with the infants both individually and as a group, letting them explore new objects in their own ways. Physical Development- As our infants grow, they will naturally be able to roll onto their tummy, start to crawl, sit up on their own, even stand up on their own. The teacher sets aside a special time for each child to develop their physical movement (gross motor skills). She also includes plenty of opportunities to develop their fine motor skills, by allowing them to manipulate smaller objects. This could include allowing the baby to finger feed themselves cheerios, or asking them to take a toy out of a basket. Language Development- Every parent waits anxiously for their baby to utter their first “mama” or “papa” but an infant’s language development begins long before this. Infants are always listening for new sounds and words and as they get older, will pay attention to the formation of your lips when speaking. Our infant teacher constantly engages the children in conversation and song. Another form of communication not to be underestimated is Sign Language. Infants can begin to sign simple words even before they can speak. One of the words our infants learn to sign is the word “milk”. This will help them communicate their needs, while also developing their fine motor skills. Each of our classrooms follow a themed curriculum, tailored to the children’s age and developmental level. The curriculum lays out the foundation of each child’s social, emotional and intellectual growth. Every month has a fun and exciting new theme, which all of the lessons revolve around. Each month also focuses on a different set of letters, numbers, colors and shapes, and introduces the children to Spanish and American Sign Language. Every day is filled with fun and learning!